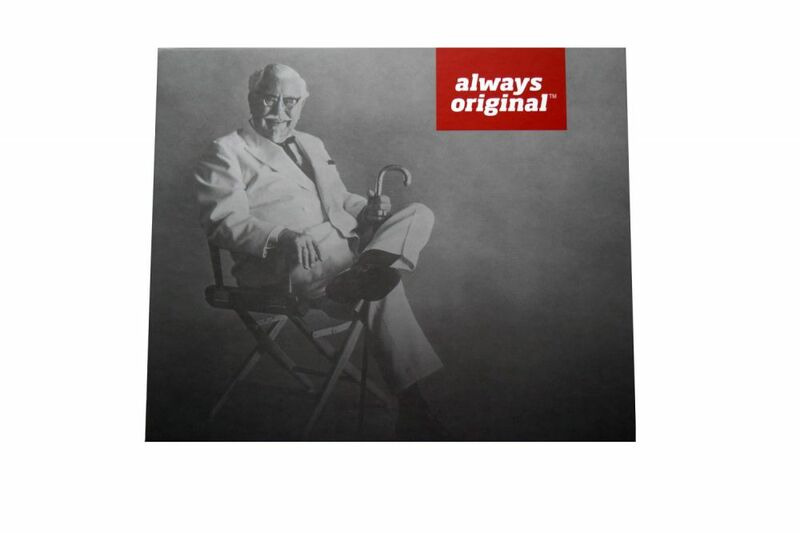 In an effort to entice potential franchisees, KFC needed a media kit that would stand out, grab attention and align with its brand campaign of "Always Original". 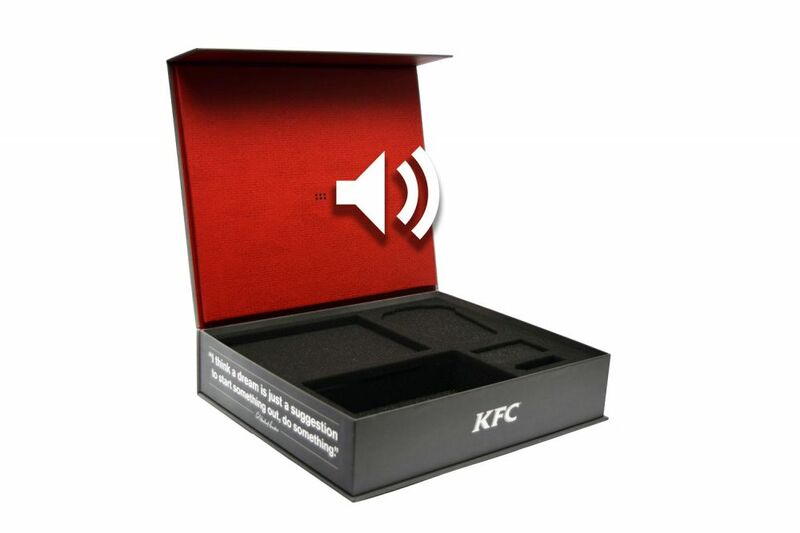 Needing more than a traditional media kit, KFC and its agency worked with Americhip to develop a high-end specialty package that utilized Americhip's proprietary Audio Chip Technology. When opened, an audio message from Colonel Sanders himself begins playing. 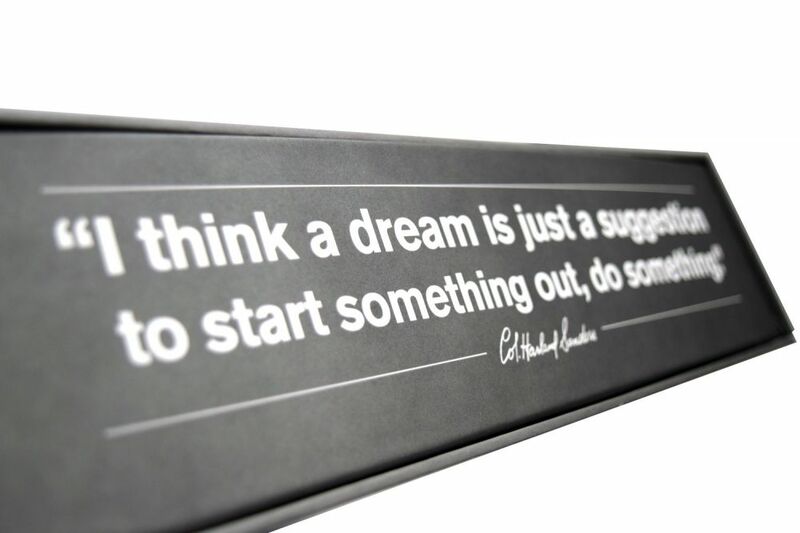 The media kit is simple and yet engaging. 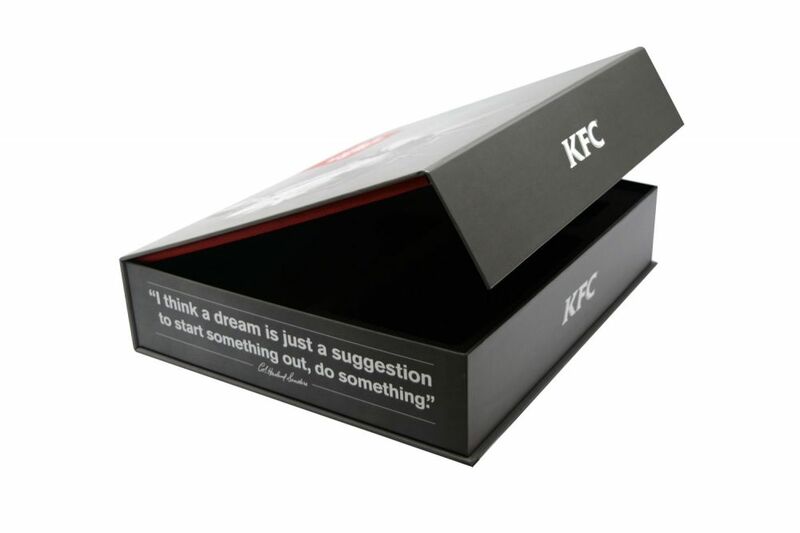 It delivers KFC's audio message in the most "original" and persuasive way possible...from its iconic Colonel. 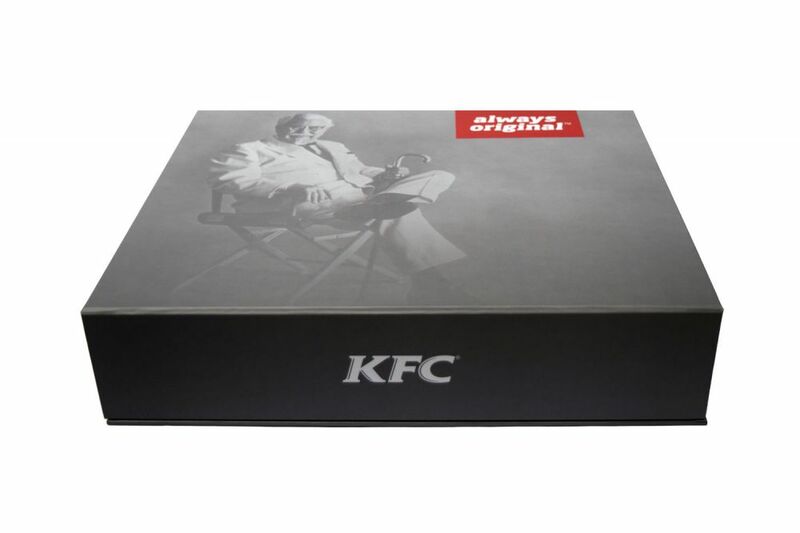 The KFC Team was so impressed with the initial response from its franchisees that it re-ordered the Audio Media Kit as soon as the original production run was delivered.